Time to pop a cake in the oven and break out the champagne: We’re celebrating a book birthday! 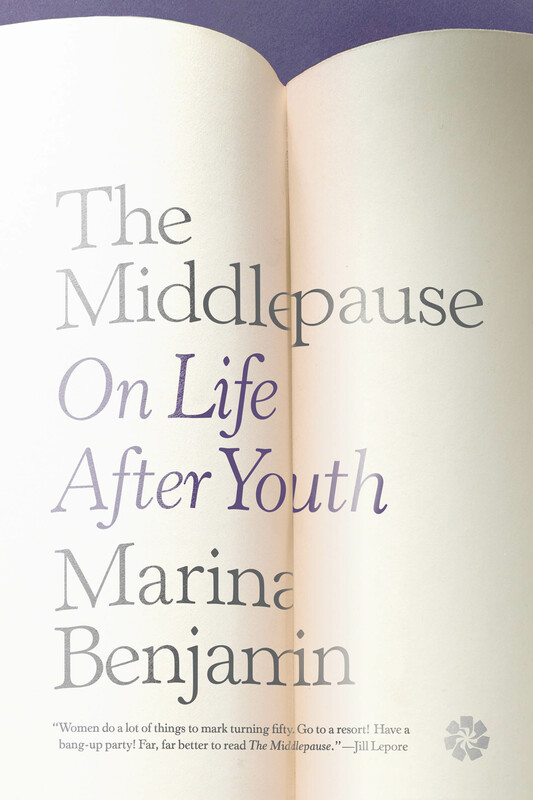 We’re thrilled to kick off our 2017 publishing year with The Middlepause: On Life After Youth by Marina Benjamin, an editor at the whip-smart magazine Aeon, which is now available online and at your favorite independent bookstore. The Middlepause is a smart, unsentimental look at middle age drawing upon literature, science, philosophy, and Marina Benjamin’s own experience as she’s thrown into menopause after an emergency hysterectomy. We’re all smitten with it here at Catapult, and we’re not alone — in their starred review, Publishers Weekly called the book “eloquent and intelligent” and “a measured and beautifully written critique of menopause and middle age that pre-, mid-, and postmenopausal women will find eminently relatable, and that those who love and care for them will likewise appreciate.” So, essentially: This is a book for everyone. We’re immensely proud to have Marina and her book on our list, and we hope you’ll love it as much as we do. You can read more about The Middlepause, download a reading group guide, and order a copy on Catapult’s website. And for another smart take on the book, check out Kate Tuttle’s wonderful review of the book from the Los Angeles Times.